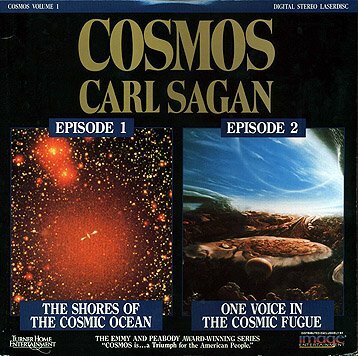 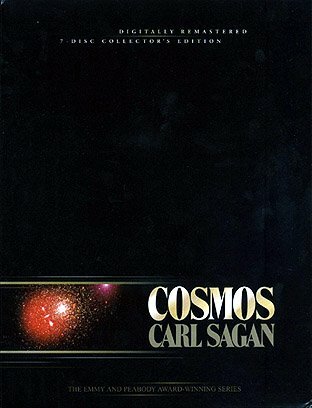 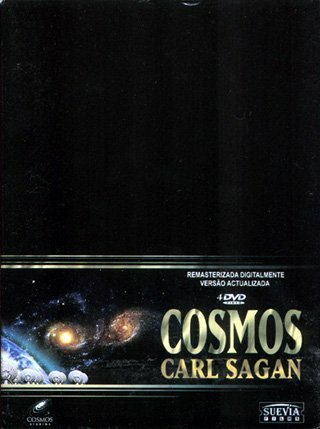 Vangelis music and the cosmos...Carl Sagan saw the connection. 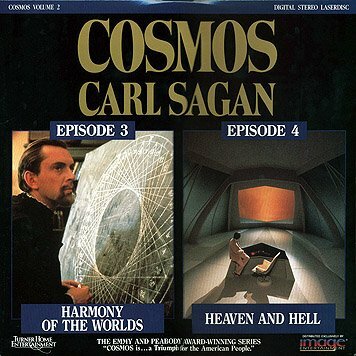 Vangelis said that he was oroginally unaware that his music had been used for the series, but very much liked it when he saw it. 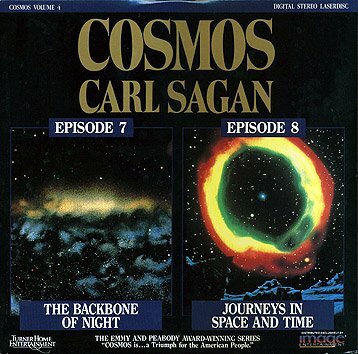 He liked it so much that he composed new music for it in 1986 when Ted Turner worked on a special edition of the 13-part series. The show has been released in various ways. 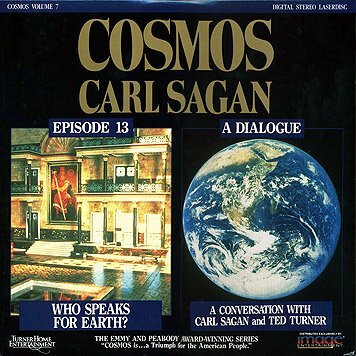 There was the original 13-video series that is exactly as the show was first aired. 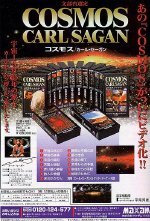 There was the re-release of the series with these special editions, as well as release on laserdisc (but shortened versions!). 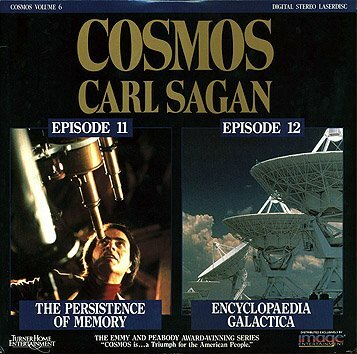 And now, in December 2000, the series has been re-released on video and DVD in the USA, remastered, bonus materials, isolated score/effects track, etc. 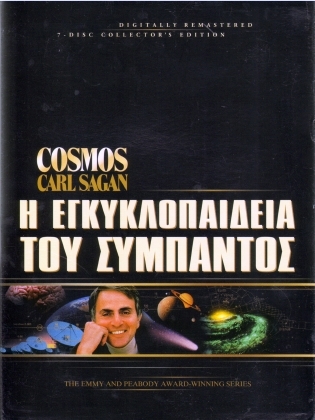 They can be bought at amazon.com and carl-sagan.com. 2000, NTSC, custom sticker, only available to PBS members when offering a contribution!